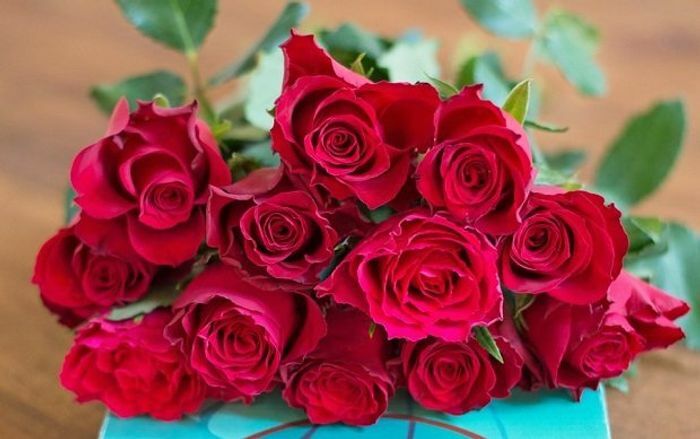 The List, in association with Vela Flowers, is offering a special Valentine's discount coupon for 30% off a special delivery of freshly selected flowers for the wholly romantic, 14 February. Vela Flowers are an independent business based in North Yorkshire delivering stunning blooms all across the UK. Sending flowers has never been so easy! Each bouquet is sent in a convenient parcel that fits right through the letterbox. This exclusive voucher code entitles you a 30% saving on a delivery of flowers with Valentine's deliveries available for pre-order now. Choose from a a special Vela Valentine's bouquet, 12 red roses or join their floral subscription programme for that special someone this February. To claim your discount browse the Vela Flowers Valentine's selection, choose your bouquet and desired delivery preferences and enter the discount code THELIST30 at the checkout. We have 24 List discount codes on Latest Deals.